HyeFighter Vardan Mnatsakanyan puts up a great fight in Spain, but comes up short against Ruben Almeida. HyeFighter Vardan Mnatsakanyan will be facing off against Ruben Almeida in a kickboxing match on August 13th, 2011 at the Palau D Esports De Benidorm in Spain. HyeFighter Vardan Mantsakanyan will be fighting in Russia on April 29th representing Armenian in a World Kickboxing Grand Prix Tournament for the WBKF World Title K-1 Max Rules. HyeFighter Vardan Mnatsakanyan of Spain. Fresh off his championship bout in Armenia, less than 3 weeks ago, HyeFighter Vardan Mnatsakanyan is back at home in Valencia, Spain getting ready for his next K1 match on Saturday, September 11th. HyeFighter Vardan Mnatsakanyan wins the Championship of the WUFC Tournament in Portugal. HyeFighter Vardan Mnatsakanyan of Spain will be fighting in the WUFC K1 Tournament on September 4th in Viseo Portugal. HyeFighter Vardan Mnatsakanyan wins his battle against Andres Marinez in Spain via a first round TKO due to stoppage form a cut. 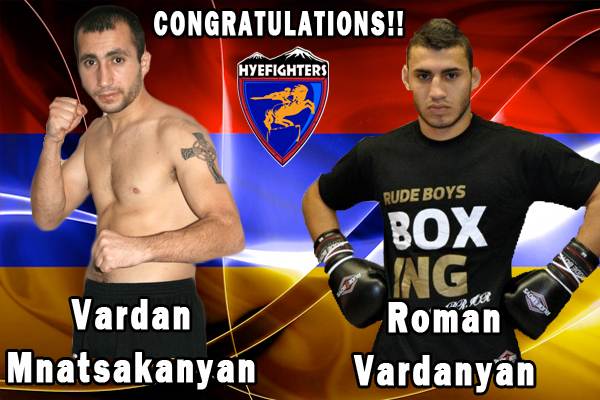 HyeFighter Vardan Mnatsakanyan will be in K1 action against Andres Martinez on Saturday June 26, 2010 in Spain. 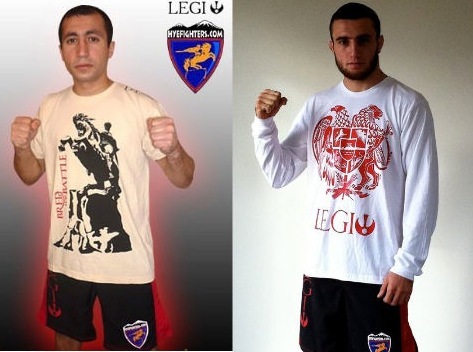 Controversy fills another event foe HyeFighter Vardan Mnatsakanyan. 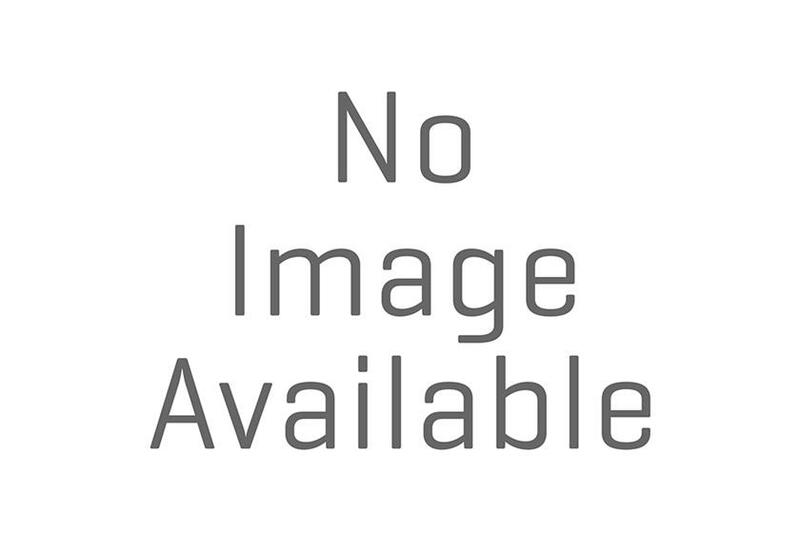 Watch the video below and judge for yourself. HyeFighter Vardan Mnatsakanyan will be re-matched against Salah for a revenge match from a month ago where Salah narrowly edged Vardan on points. This fight will take place at the Hotel Calipso in Spain and is sure to be full of fireworks!!! HyeFIghter Vardan Mnatsakanyan of Spain fights to a very narrow loss on points.